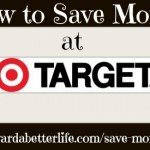 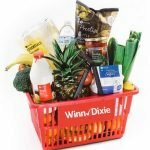 Updates to Target Cartwheel in a new, easier to use app! 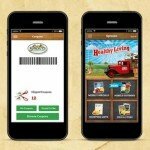 Sprouts Farmers Market has go digital! 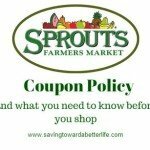 You can now save at Sprouts with a mobile coupon app! 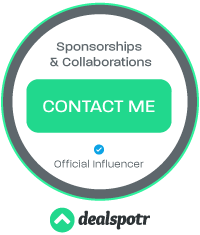 It’s available for iPhone and Android! 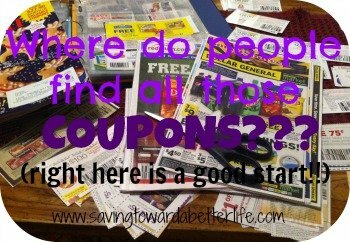 Here are a few things to note: You can only redeem a mobile coupon once. 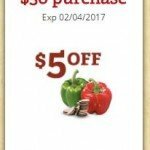 Only mobile coupons from Sprouts app will be accepted. 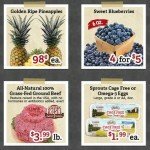 Check out the rest of Sprouts Farmers Market’s coupon policy here. 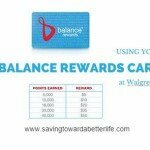 How do you use Walgreens Balance Rewards Program?